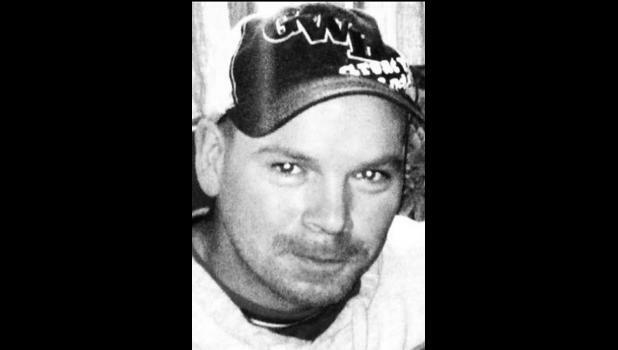 Sam Levine “Wah mi mi” Bar­row, 43, Valley Falls, died Thurs­day, Dec. 11, 2014, in Holton. He was born Dec. 19, 1970, at Holton, the son of Vernon Charles “Red” and Myra Matchie Barrow. He graduated from Valley Falls High School in 1990. Sam had worked at Cretex Engi­neering at Oskaloosa and for Cook Brothers Fencing. He enjoyed sup­porting community athletic pro­grams. Sam was a member of the Prairie Band Potawatomi Nation. He married Stacy Vessar. They later divorced. He was preceded in death by his father, Vernon “Red” Barrow; and a brother, Paul Law­rence. Survivors include his daughters, Montana Vessar, Sierra Vessar, Piper Barrow and Chesnie Barrow, all of Valley Falls; his mother, Myra Matchie, Mayetta; his step­mother, Debbie Barrow, Valley Falls; his companion, Brandi Clark, Valley Falls; five brothers, Dr. Willie Barrow, Baltimore, Md., Zac Brown, Arvada, Colo., Lacey Brown, Valley Falls, Bennie Nioce, Topeka, and Raymond Nioce, Mayetta; two sisters, Ruda Mendez and Marji Heim, both of Mayetta; and a granddaughter, Kensli Bond. A Celebration of Life Memorial Gathering will be held from 6 p.m. to 8 p.m. Thursday, Dec. 18, at the Kendall State Bank Community Hall in Valley Falls. Refreshments will be served.